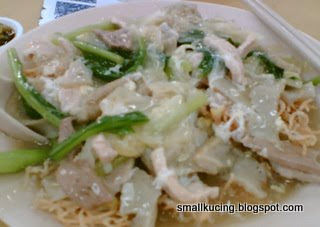 SMALL KUCING: Cantonese Fried Noodle, Restaurant Sorn. 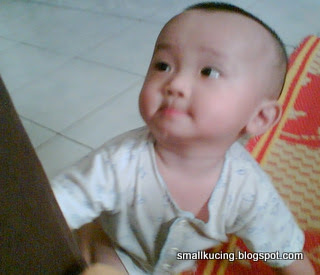 Hmm... what's that smell so nice. Oh..It's Cantonese Fried Noodle. Wow! 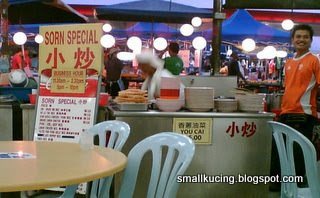 Looks like a lot of "liu"
Bought from this stall at Restaurant Sorn, Jalan 20/14, Paramount Garden. Taste good. FYI, this restaurant is famous for its Claypot Rice.